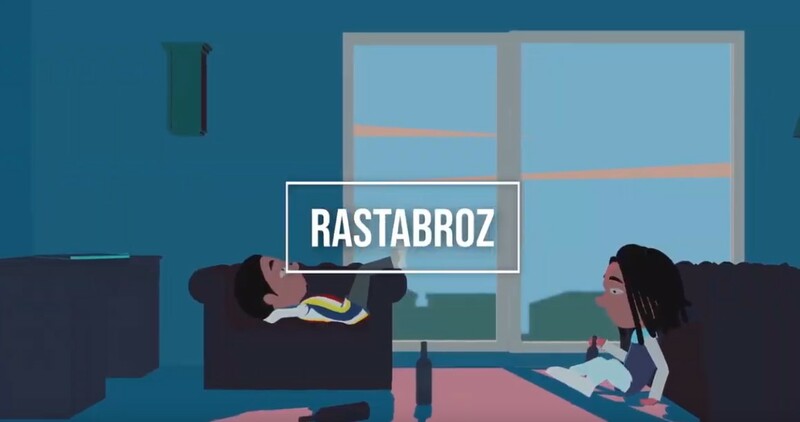 Southern rap duo RastaBroz are back! The rising rappers return today with a stellar new visual for their catchy record "Good Dope." It's a weed smoking anthem that shows off their signature chemistry and knack for ear-catching hooks and slick rhymes. It comes paired with a sick animated visual, perfectly encapsulating the vibe of the record, all adding up to a dope song with a dope video to match. Duce Mino has potential to be huge. He has a solid sound actully. Once you check out his new project "Youtube Beats". You will understand he's nothing to sleep on. Duce Mino is out of Atlanta, and he sounds developed. You can tell he has been at for a while. 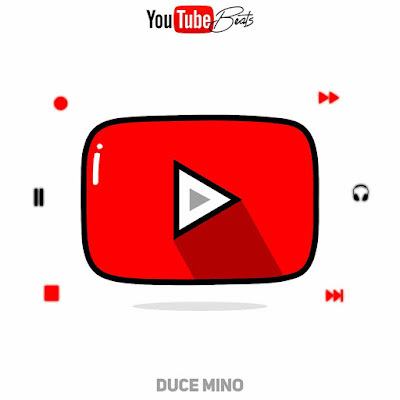 Duce Mino just needs brand development. I way to present himself to the public. Picking out the right single is everything for Duce Mino. Check out his new project below. Cincinnati's Dash Gwoppovelli hasn't been making music for long, but the young lyricist is already making waves with his recent single "Lifestyle", supported by hometown label Big Coin Music. "Lifestyle" was produced by Hitmaka, and is currently available on all digital platforms, with many of them accessible here: https://distrokid.com/hyperfollow/dashgwoppovelli/fURZ. Listen to the song below, and look out for new music from Dash Gwoppovelli coming soon! Atlanta songwriters Gabby and Madi are ready for the world with their new single "Foot On The Gas", a dance-friendly fusion of Hip Hop and Pop produced by JustDoItBrisk. Coming off of major viral success in the teen trio Pink Heart, who were featured on Lifetime's hit show Bring It this season, Gabby and Madi released their R&B laced debut single "Be Right Here" in February 2019 to rave reviews from their longtime fans. This a new era for the young performers as they prepare to release several new visuals this Spring.